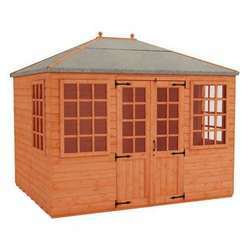 The Malayan garage offers a fantastic alternative to a brick built or concrete garage. 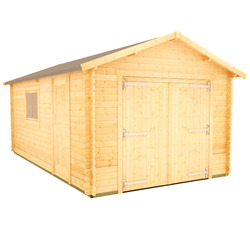 With double doors to the front and a single access door to the side, this truly is the perfect garage for your car, your motor bikes or even just as a huge storage area. 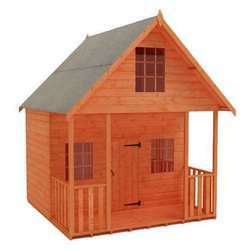 You can add a personal feel to the cabin with the addition of shingles, available in four colours. 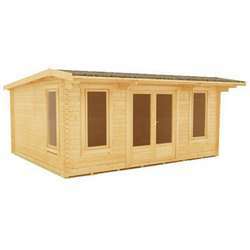 A log cabin garage is a great value option for anyone looking to secure vehicles and tools. Our durable, secure designs will keep your vehicle and possessions safe from crime and offer great protection from the elements. 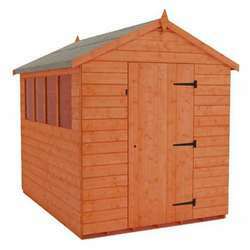 We also offer a range of extra security features to really give you peace of mind. 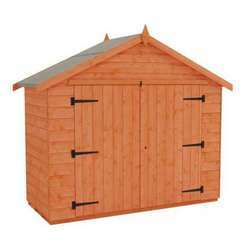 Pick from our catalogue of durable interlocking log garages or work with us to create your own functional space. 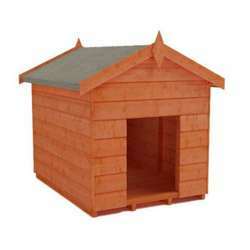 All of our products are available for free delivery throughout most of mainland GB (exclusions apply).